Our female driving instructor's are very patient and understanding. So you don't need to worry if you make a mistake. Our female driving instructors in Birmingham are flexible. So you can be picked up from home, work or an alternative pick up point* as long as you have organised this with your driving instructor prior to the lesson. 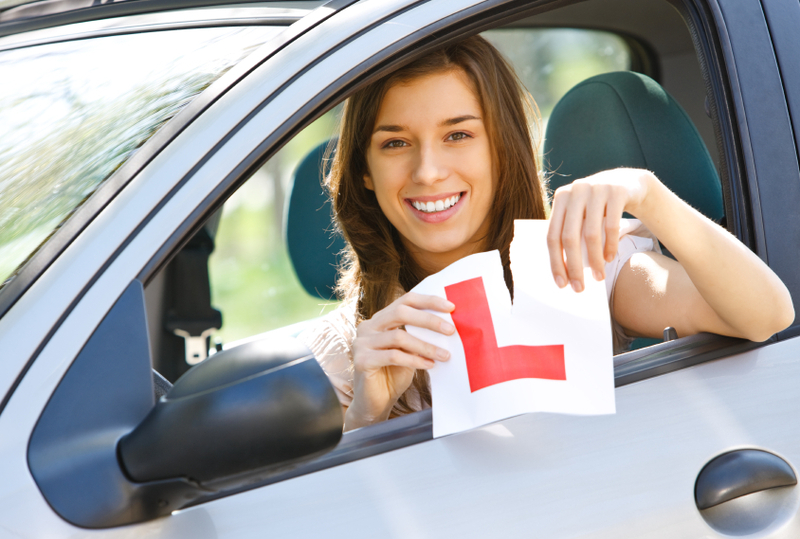 The feedback we get from our past pupils is that they found their driving lessons very enjoyable. Our driving instructors are committed to delivering high quality driving lessons in Birmingham. Just Ladies Driving School aims to provide you with high quality driving lessons with a female driving instructor. Whatever you’re past driving experience; there is no need to worry as your Just Ladies Driving Instructor will adapt the driving lesson to your needs. So whether you are a complete beginner or test ready we have a female driving instructor that can help you pass your driving test. For your peace of mind all our female driving instructors are DVSA qualified so you can be assured you will receive a professional driving lesson. We cover most areas of Birmingham and its surrounding areas. 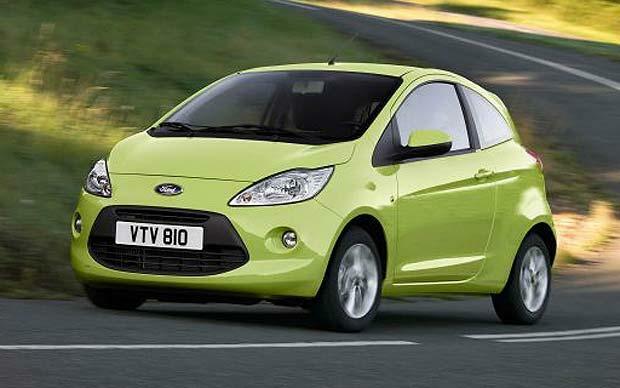 The female driving instructor will usually be from the local area, who has the knowledge of the local test routes. This will give you a greater chance of passing your driving test. For more details on the areas we cover, see the 'areas covered' page or just ring us. Just Ladies Driving School was formed for those individuals who want to be taught how to drive by a female driving instructor. For some people it could be that they feel more comfortable learning how to drive with a female driving instructor than with a male driving instructor. This could be due to cultural or religious reasons. Whatever your reason, we have a female driving instructor available for you. 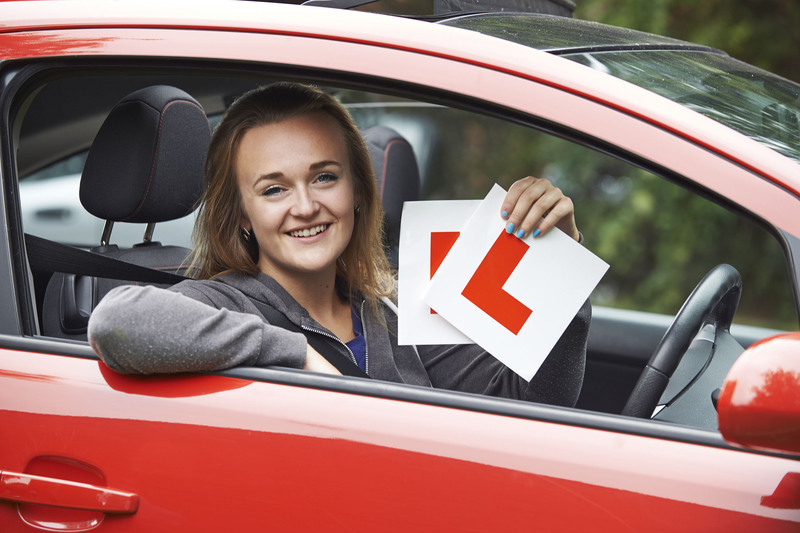 At Just Ladies Driving School our female driving instructors will do their best to get you through your driving test as soon as possible whilst making your driving lessons an enjoyable experience. At Just Ladies Driving School we understand that English may not be your first language that is why our female driving instructors can speak many different languages. Each lesson is structured to your needs. On the first lesson you will be taken by your driving instructor to a quiet location allowing you to get used to the car and instructor. If it is your first time behind the steering wheel you will be taught the basics of the car and then how to move off and stop. If you have driven before you will be assessed on what you know. There is no need to panic. The assessment is more for the instructor to get an idea of how much you know and where to carry your lessons on from. Therefore not wasting time teaching you stuff you already know or putting you in a situation you can’t handle.